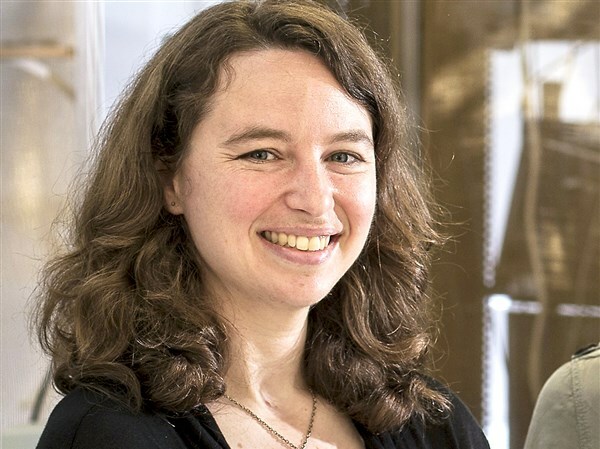 Neuroscientist Aryn Gittis was named a finalist for the Science & PINS Prize for Neuromodulation for her discovery of new therapeutic targets for Parkinson’s disease. The highly competitive prize is awarded for outstanding research from the last three years as described in a 1,500 word essay. Gittis’ essay will be published in the Aug. 3 issue of Science. 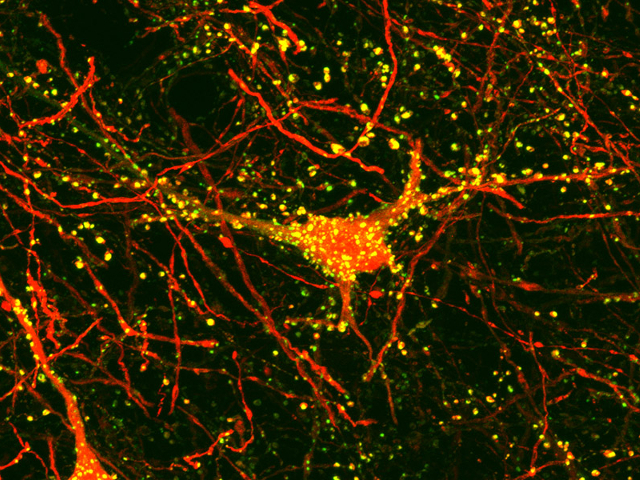 Gittis writes about how, while looking to understand the fundamental biology of the brain’s basal ganglia, her lab discovered a class of neurons that could be targeted and stimulated to restore movement in a mouse model for Parkinson’s disease. 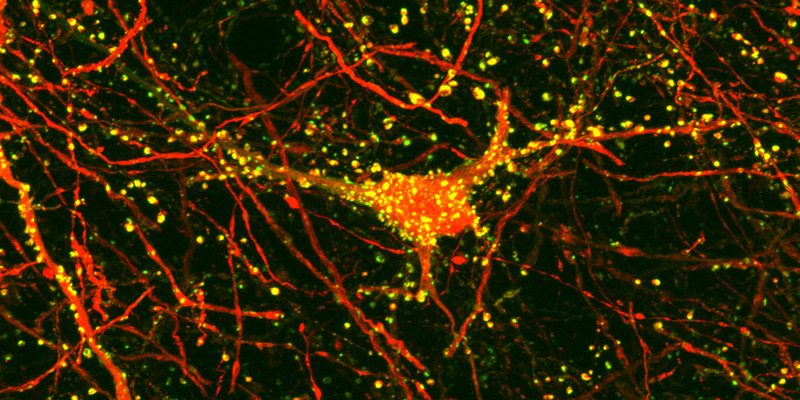 The human brain is densely packed with neurons connected in elaborate circuits. Electrical stimulation to targeted areas of the basal ganglia has proven to be a promising therapy for movement disorders. The most famous of these is deep brain stimulation for Parkinson’s disease. However, the dense, complex circuitry of the brain can make the difference between relieving a patient’s symptoms and inducing unwanted behaviors mere nanometers.